Tom Kuntz retired on December 31, 2013 from SunTrust Banks, Inc., as Corporate Executive Vice President and as President and Chief Executive Officer SunTrust Banks, Florida after a 35 year career with the company. Mr. Kuntz continues to serve on the Board of Directors of SunTrust Bank, Central Florida. Mr. Kuntz is currently a member of the Board of Directors of Guidewell Mutual Holding Corporation and Blue Cross and Blue Shield of Florida, Inc. He is the immediate past Chairman of the Florida Board of Governors, the governing body for the State University System of Florida, which oversees all public universities. Mr. Kuntz is also a Trustee of the Alfred I. DuPont Testamentary Trust, one of America’s most generous supporters of pediatric healthcare. 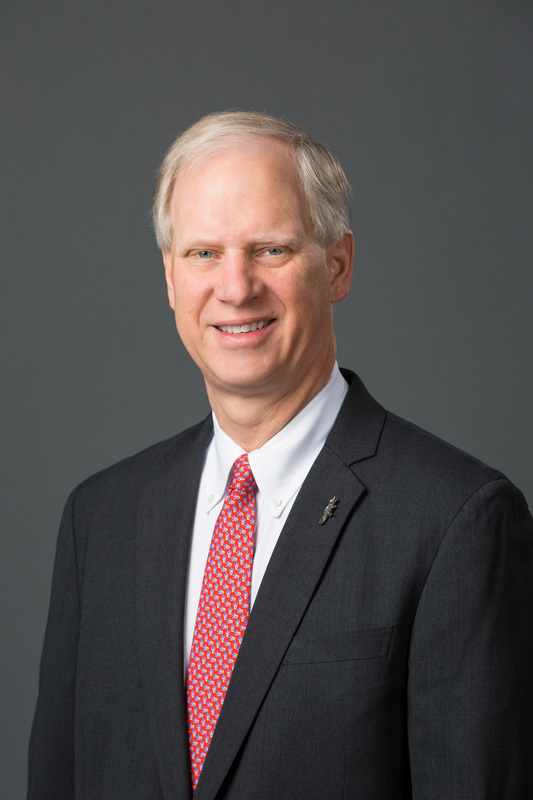 He is the immediate past chairman of the Florida Higher Education Coordinating Council and is a member of the Board of Trustees of Rollins College. He is an active member of the Florida Council of 100, past Vice Chairman of Enterprise Florida, and past Vice Chairman of the Florida Commission on Healthcare and Hospital Funding. In 2015 Mr. Kuntz received the prestigious Governor’s Business Leader of the Year Award, presented annually to the Florida business leader who has excelled in both business and civic leadership. He is also a past (2013) recipient of the Governor’s Business Ambassador Award. Mr. Kuntz earned a bachelor’s degree in Business Administration at Rollins College in 1978 and is a graduate of the Graduate School of Banking at Louisiana State University. He has been married to his wife Carol for 38 years and has three children and six grandchildren.